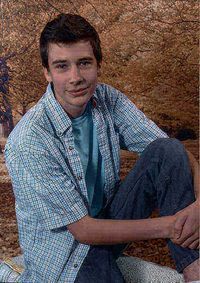 Another gay teen committed suicide last week. This was in Mountain Green, Utah, just east of the small city of Ogden. If the the Ogden Standard-Examiner is any indication at all, it seems like a pretty awful place to grow up gay. The young man's name was Jack Denton Reese. He was 17. He died last Sunday. Shortly after Mr. Reese killed himself, his boyfriend, 18-year-old Alex Smith, was slated to speak on a "community panel" following a screening of Bully, discussing Mr. Reese's difficulties with anti-gay bullying in school. Smith had apparently completed the discussion before he learned the news. … stand in solidarity with (lesbian, gay, bisexual and transgender) LGBT youth, to speak out and express grief and outrage at yet another loss of life in Northern Utah and to witness for the need for immediate change in schools, churches and society. Until ALL youth are loved and accepted in their homes, able to attend school without fear of bullying, and know that their lives are worth living, this community will continue to demand change. Numerous community leaders, educators, parents and youth will speak out for acceptance and love for LGBT youth, including active members of the Church of Jesus Christ of Latter-day Saints. At the request of Alex Smith, a candlelight vigil in memory of Jack Reese will be held at the conclusion of the event. 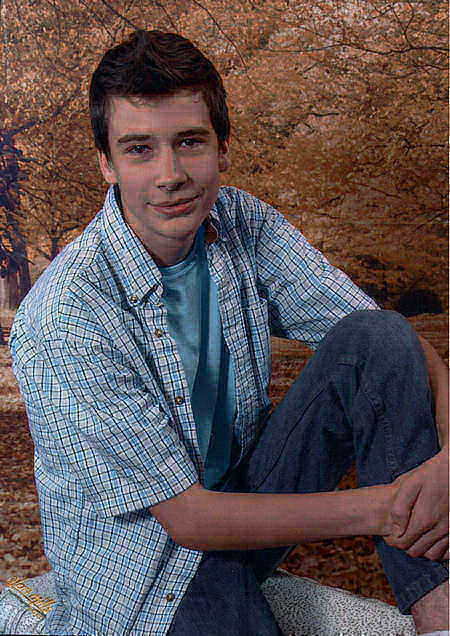 Jack was very good with computers and loved to play his X-Box games. He enjoyed skiing, four wheeling in the mountains and working with plants. Jack loved animals and will miss his cat, Cat. He was also very good with kids and loved taking care of them. Jack was learning to speak Japanese and loved anything to do with Japan. He was also very good at drawing and photography.